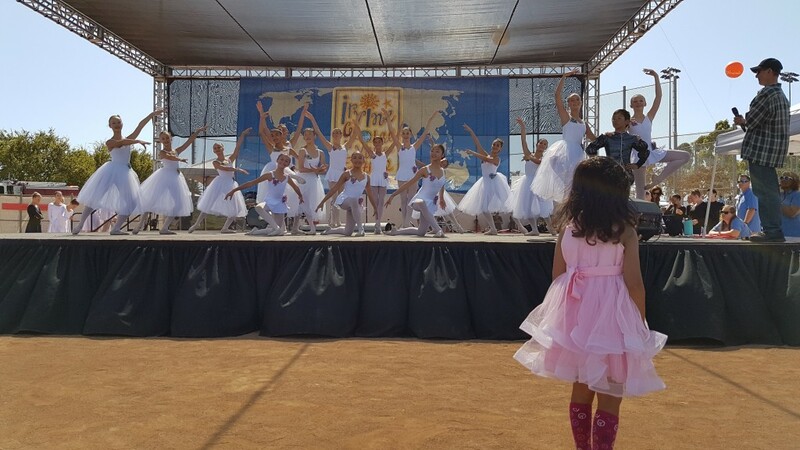 The Maple Youth Ballet performs at the 17th annual Irvine Global Village Festival on Saturday, Sept. 22, at the Orange County Great Park. This free all-day event features more than 100 performances representing cultures from around the world; international cuisine; kids’ crafts and activities; cultural and religious exhibits; and an international marketplace. The Maple Youth ballet performs at 12:45 PM on the Chinese American Musical Association stage near the new balloon lawn. The Young Dancers will perform Tarantella, the Junior Company will perform Animated Garden from Le Corsaire and the Senior Company will perform excerpts from Cinderella and other works. 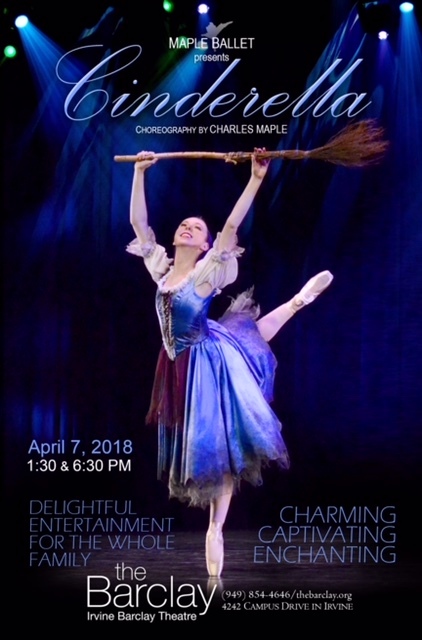 Come out and enjoy this free performance by the Maple Youth Ballet Junior & Senior Company and the Maple Youth Ballet Young Dancers! The Maple Youth Ballet will be performing at the Festival of Children at South Coast Plaza in Costa Mesa September 16 at 2:00 PM. 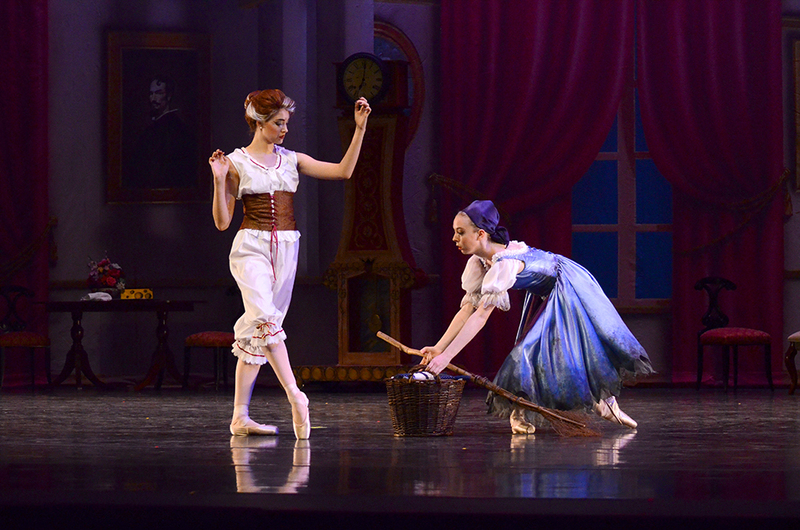 Young Dancers will be performing Tarantella, and the Junior Company will perform Animated Garden from Le Corsaire. 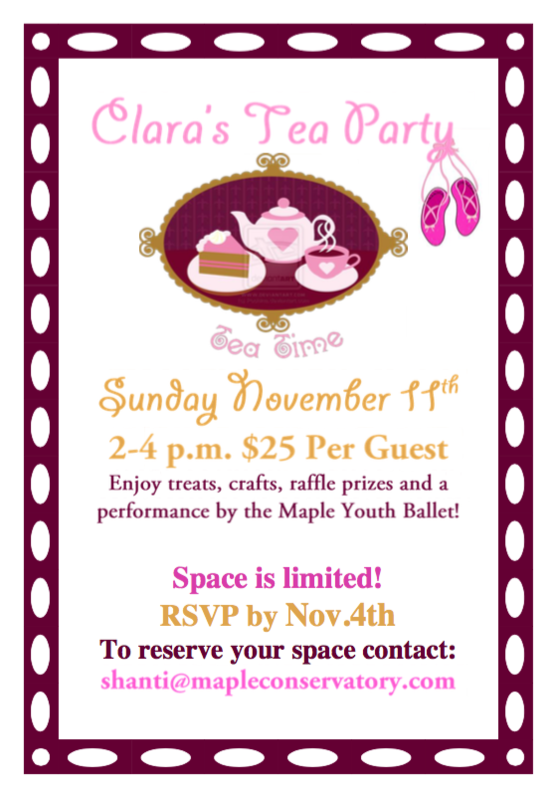 Come out for this free performance by the Maple Youth Ballet Junior Company and the Maple Youth Ballet Young Dancers! Sensational dancers, award winning choreography, thrilling special effects, opulent sets and costumes and a magnificent 55′ growing Christmas tree make this production the holiday crown jewel of Southern California. Artistic Director, Charles Maple, has choreographed a splendid full-length production of E.T.A. Hoffman’s time honored classic. This is the perfect holiday fare for all ages! 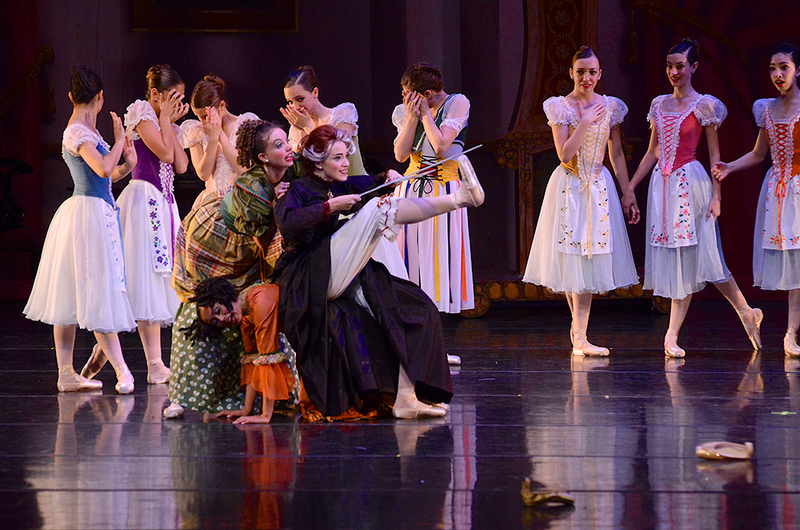 Girls who are proficient en pointe may attend the 2:30 PM audition. Ladies must be prepared to dance en pointe. All dancers should be warmed up before this audition. 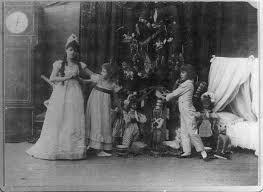 We recommend taking the 11:30 AM open class before the audition if no other class is available. Performance Dates December 14, 15, & 16.